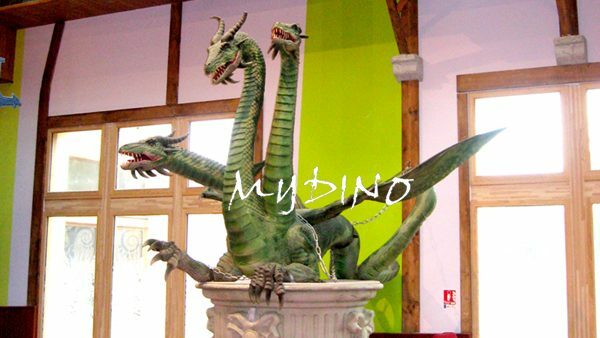 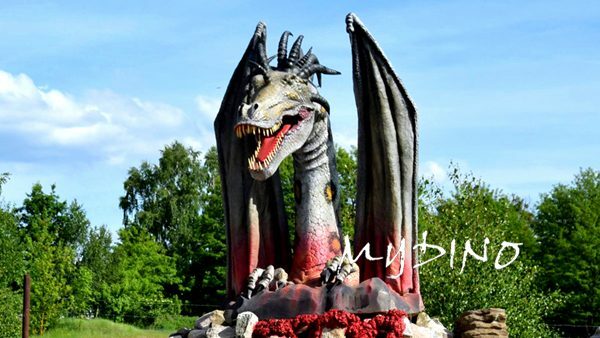 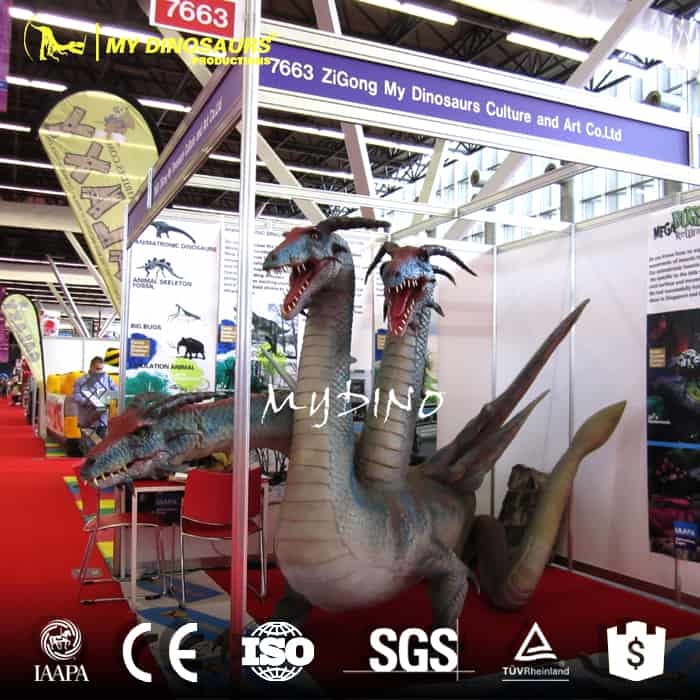 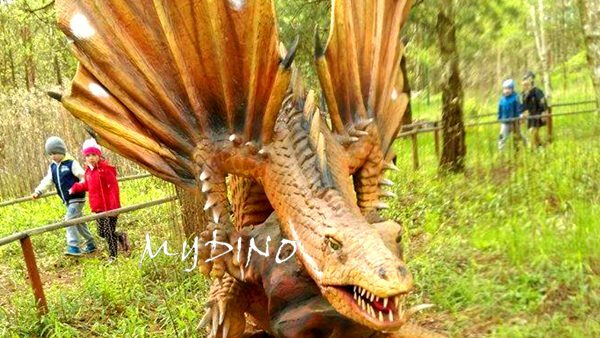 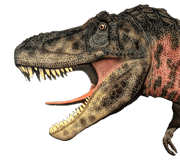 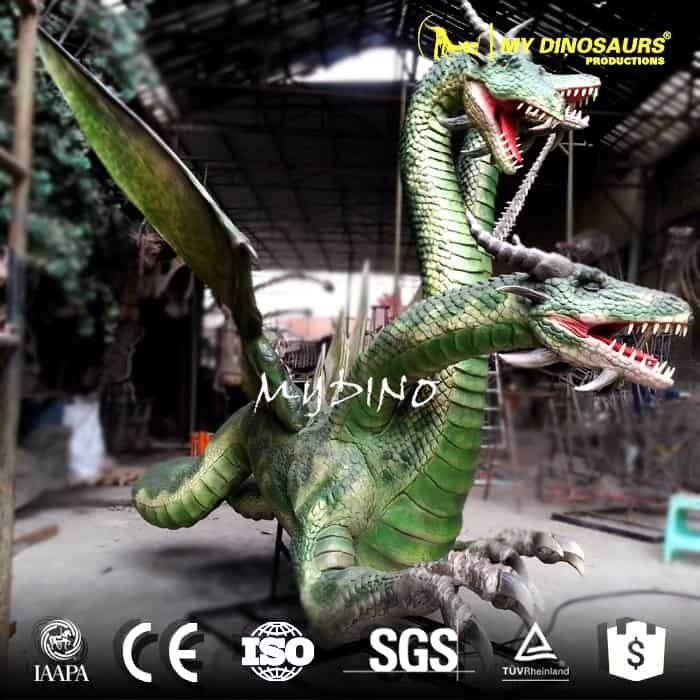 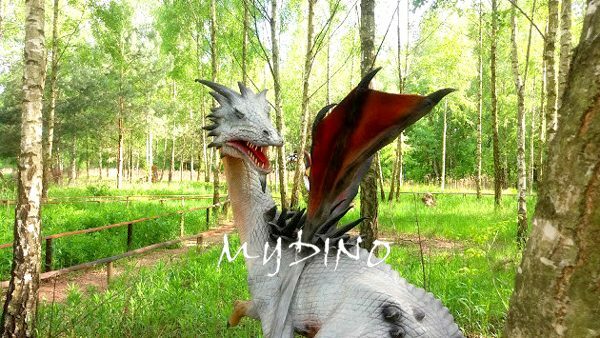 The Animatronic Dragons MY DINOSAURS made are professional, innovative and stable for an entire service life. 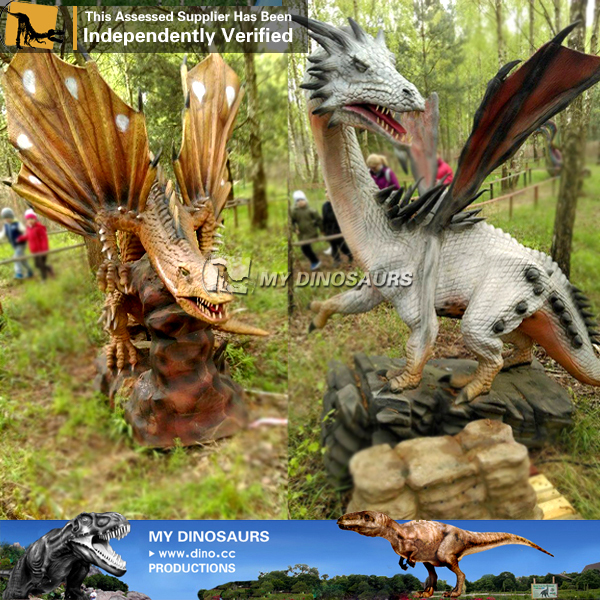 They can be totally customized across appearances, colors and movements. 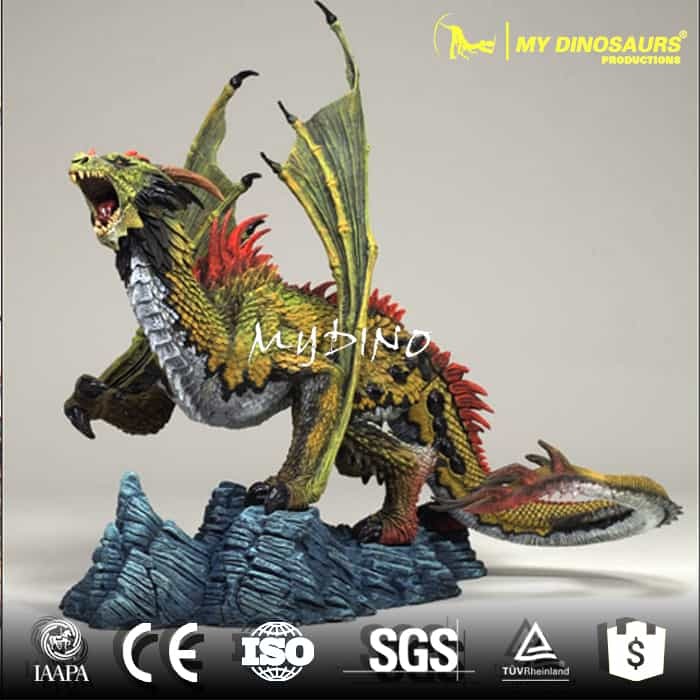 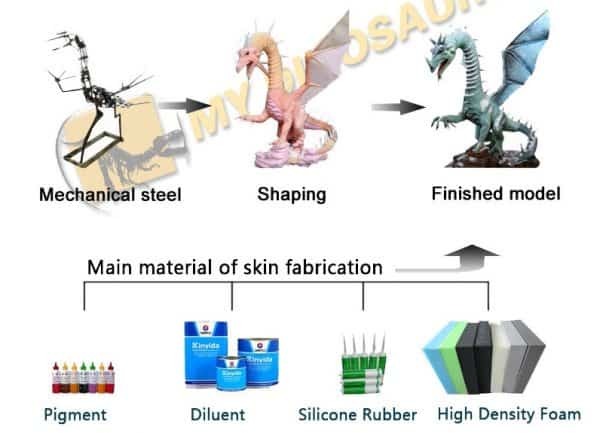 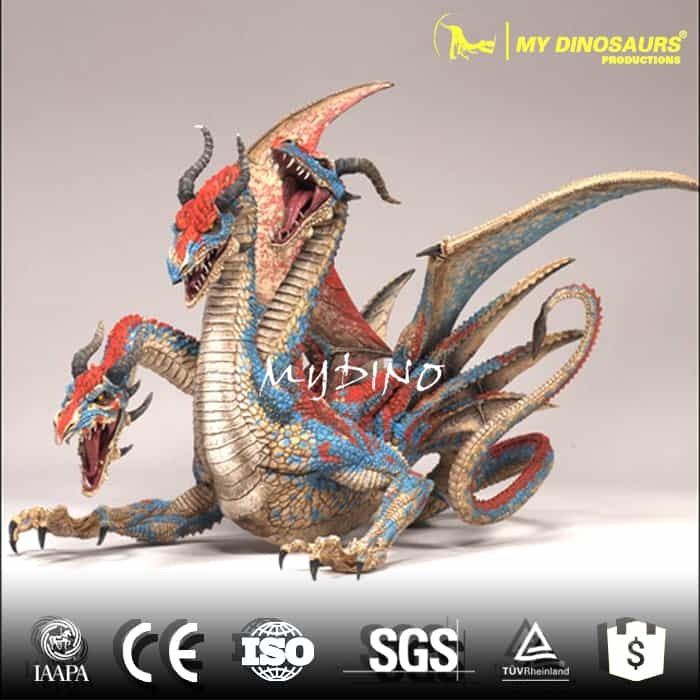 You can even make your own dragon out of your imagination. 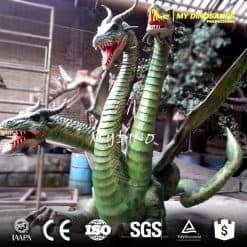 They can certainly bring incredible effects to your displays.